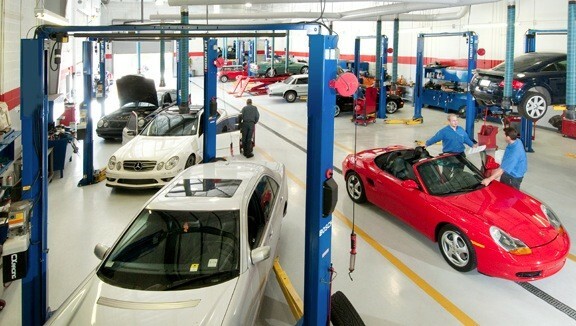 The iAUTOHAUS European Auto Sales & Service offers quality Porsche repair and service at fair and affordable prices! 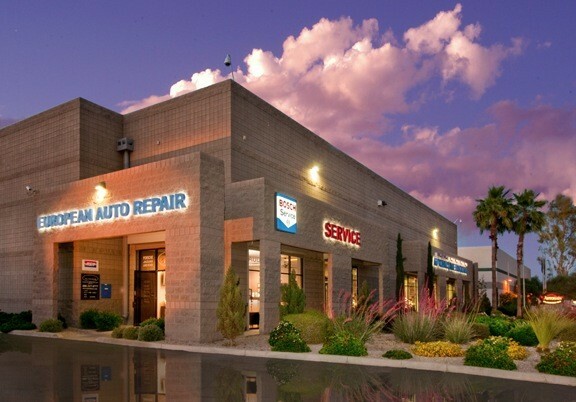 Specializing in European cars, we can assist you with ALL of your automotive needs and strive to make each visit pleasant and most importantly money-saving! Take advantage of the iAUTOHAUS difference today! Just purchased the Porsche after iAutoHaus did the PPI. After the purchase, I had them replace the clutch and the clutch slave cylinder. 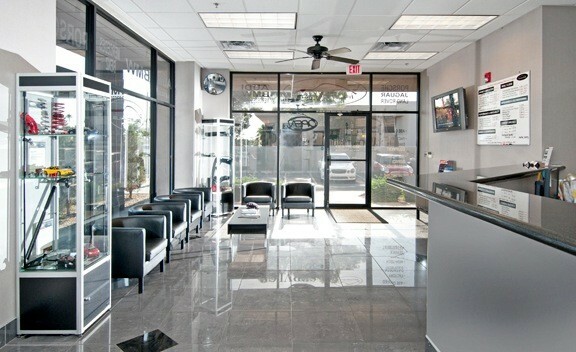 They have an extremely clean shop and are knowledgeable in the care of the Porsche. Communication was excellent.